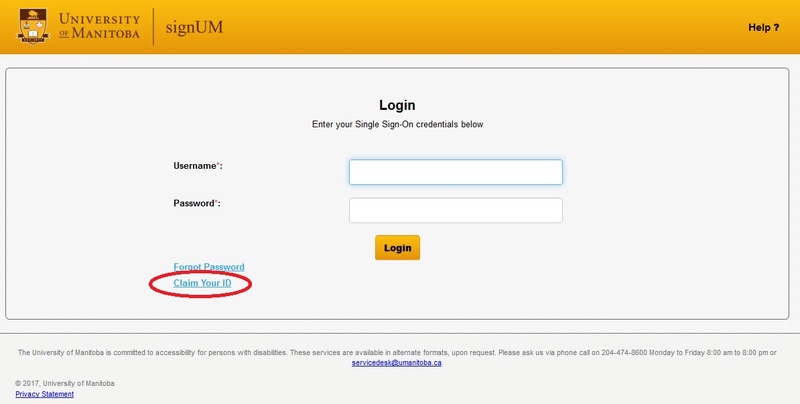 The University of Manitoba offers staff and students access to a variety of online services including U of M email, campus wireless internet, access to lab and classroom computers, UM Learn, Jump and more. 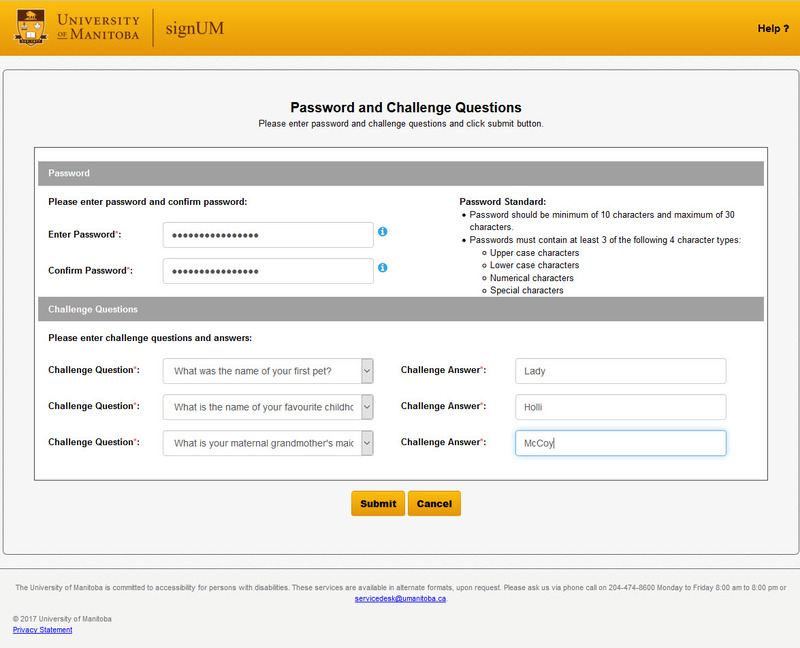 To activate your U of M computer account (UMnetID) please follow the steps below. You need your student or employee number. 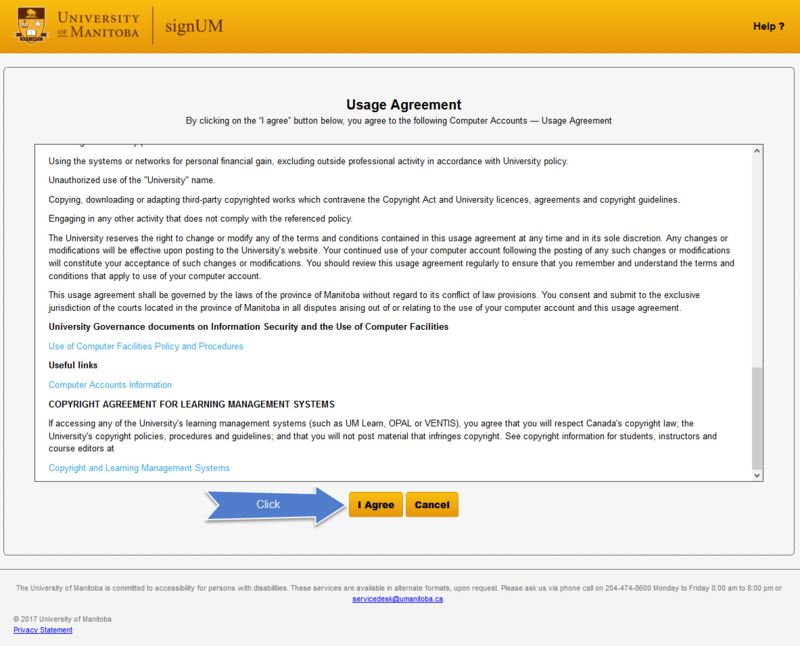 A student that accepts their offer of admission can activate their umnetID after 48 hours. Employees must be processed through Human Resources. Fill out your last name, student/staff number, and your date of birth. Not tell anyone your password.